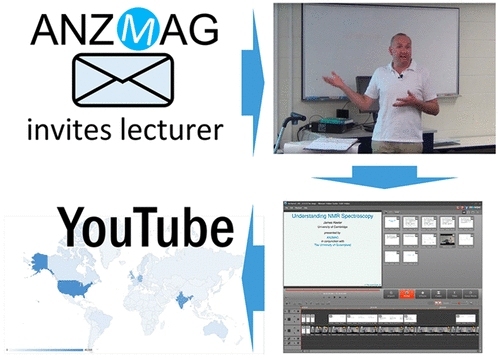 Several ANZMAG members have published a paper reporting on "high-quality, online lecture series produced by the Australian and New Zealand Society for Magnetic Resonance (ANZMAG) (below), which are presented by some of the world’s best teachers and practitioners of magnetic resonance." Last September ANZMAG sponsored a NMR course given by Dr James Keeler at the UQ Moreton Bay Research Station. The lectures were designed to go with the chapters of James' book "Understanding NMR Spectroscopy". They were recorded, edited and the first lecture can be viewed below. You can also view these videos at the ANZMAG YouTube channel. 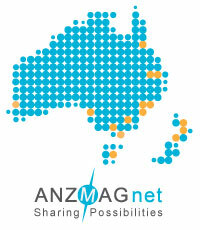 ANZMAG: None of this would have been possible without ANZMAG sponsoring the major part of the costs for James' visit! And, of course, James Keeler, who simply did a Stirling job. Not only delivering the lectures, but also making corrections after the recording wherever necessary. This is high quality material indeed, intended to serve the international NMR community as well as ANZMAG.